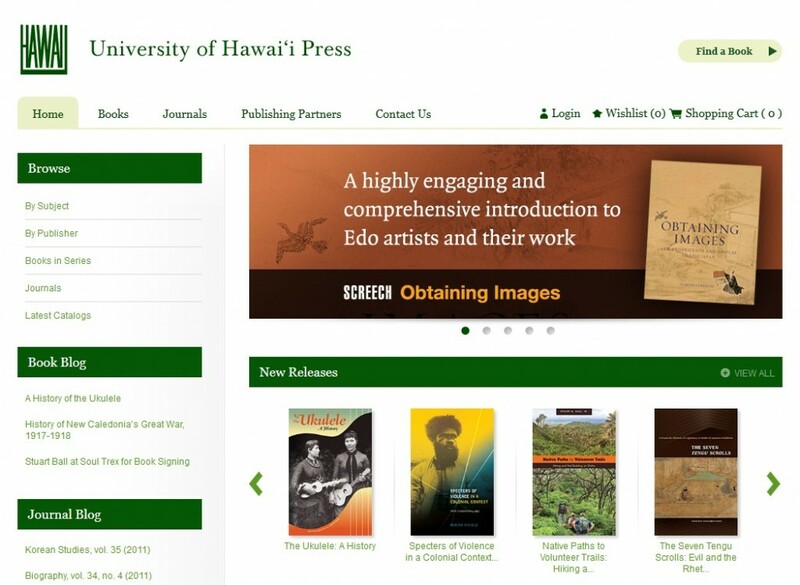 Working on the University of Hawaii book store website was the first time I ever Project Managed an eCommerce site project where I didn’t start from the beginning. I inherited this project from another PM which made it a little more difficult than other projects where I Project Managed from start to finish. What made this project difficult was that I was given very little briefing so I had to spend a good amount of time testing out the site just to figure out what was working and what wasn’t working according to the project requirements documentation. It was a great learning experience not only in picking up a project mid stream from a development perspective, it also helped me to learn how to manage clients expectations. This project taught me a lot about humility and customer service because a client will not respect you and work well with you until they know you care. Winning the trust of a client is never easy, but it is even more difficult when the client is upset due to the project being behind schedule and on top of that the client finds out they are getting assigned a new PM. Although some might see this project as a difficult up hill battle I enjoyed taking on this challenge because it was extremely rewarding to know you accomplished a task that others would not want to take on.